Thanks to Fox Searchlight, The Reel Place will be hosting an advance screening of the critically acclaimed and highly anticipated next film by Darren Aronofsky (Requiem for a Dream, The Fountain, The Wrestler), Black Swan. 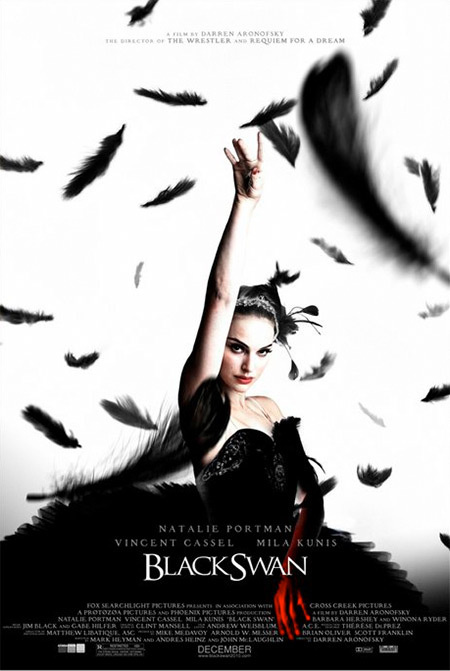 Anyone who has seen Black Swan is not saying much more than how much they loved it. 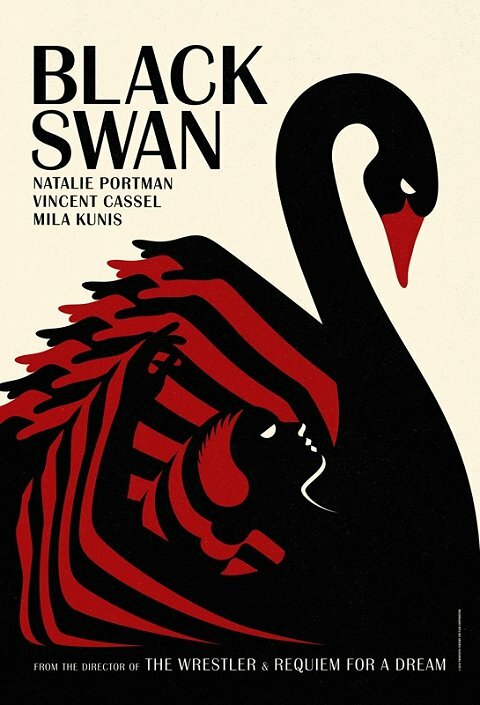 Natalie Portman (V for Vendetta) plays the lead in the film as a ballet dancer stressed by the pressures of her artistic director (Vincent Cassel, Ocean’s 12) and his search for a new prima ballerina. Mila Kunis (Forgetting Sarah Marshall) plays the new ballerina who just might steal prima role. Rivalry, jealousy and obsession follow. 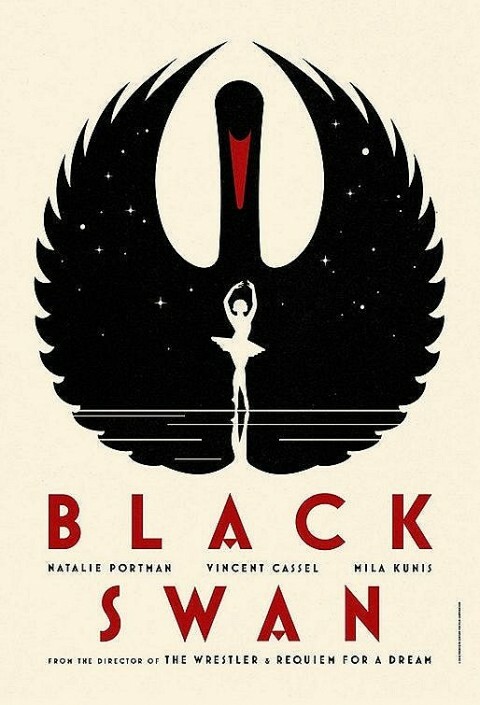 Click here to get passes to an advance screening of Black Swan taking place at 7:30PM on Tuesday, December 14 in Salt Lake City, Utah. Following the link will take you to a ticketing site called Gofobo. If you do not have an account, you will need to create one. It is free and will offer you passes to other advance screenings in the future. Having a printed pass will not ensure admittance into the screening. You must exchange your pass at the box office the day of the screening and trade it in for an actual ticket. Seating is limited and the screening will sell out. Be sure to arrive early to exchange your pass. use. 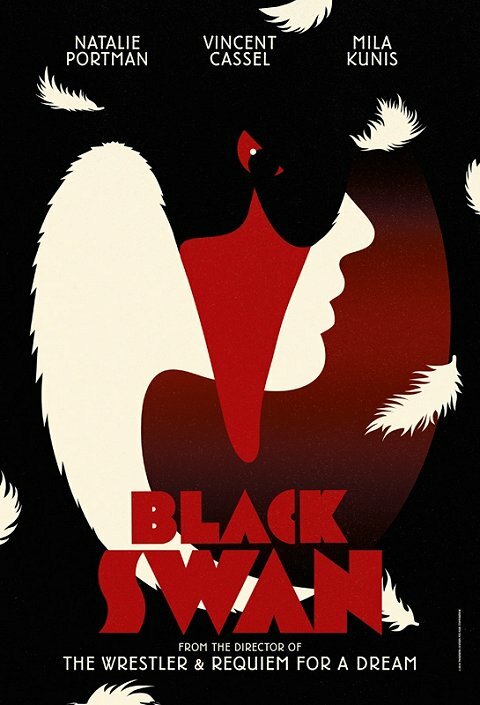 You can see the Black Swan trailer embedded below or click here to see it in Quicktime. 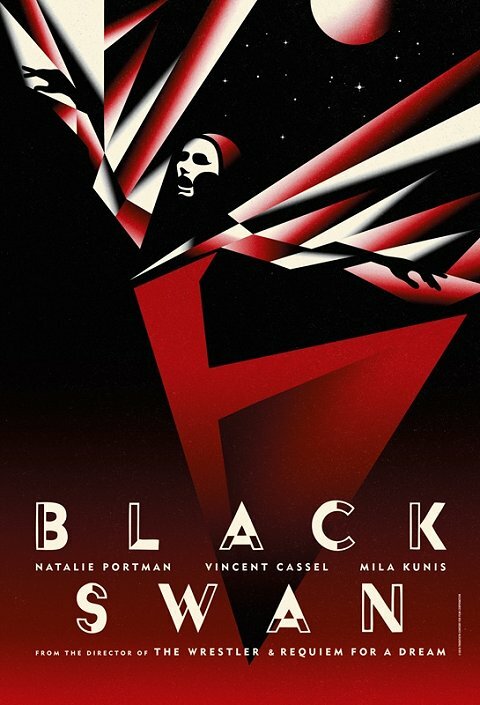 The posters for Black Swan have been amazing, so check them out below too!